A family business located on the state highway 55 on the sunny north side of the Sognefjord, a half-hour’s drive west from Sogndal. We have cabins with and without showers in different sizes, motels with showers and kitchen. WC and a kitchen is also available for campers. 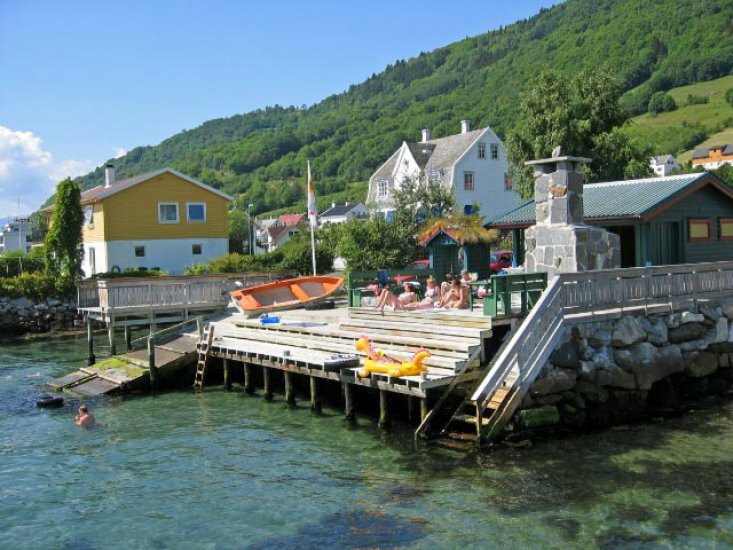 A beach by the Sognefjord with a pier, boathouse and boats is also a part of the Camping. 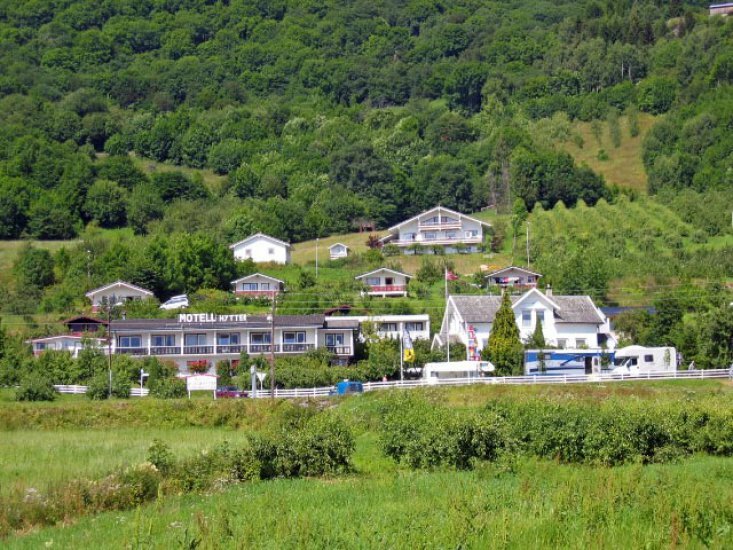 The location is central for day trips to attractions such as Flåm and glacier museums in Fjærland and Jostedalen.